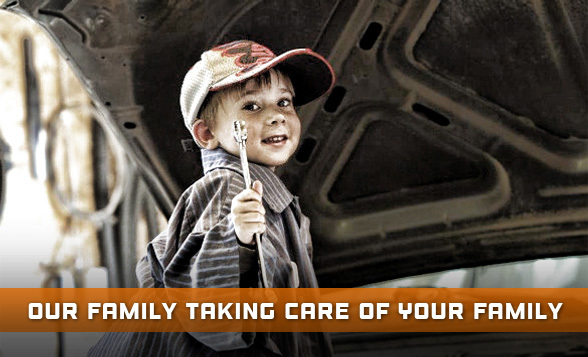 At Eddie's Auto Repair, we treat you like family. 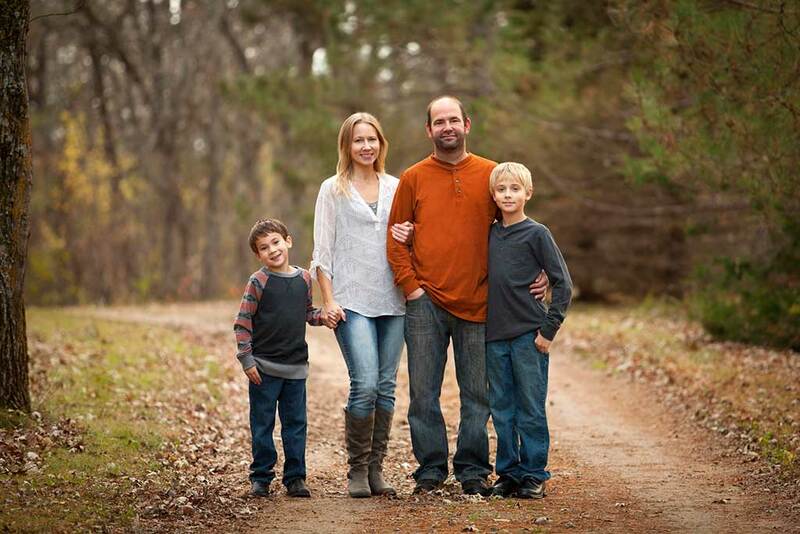 We are a small family owned and operated business in the area since 2009. We've resided here since 2003 and are members of St. Marcus Church in Clear Lake. Our technician, Eddie Timmers, has over 15 years of experience in repair and diagnostics of all vehicle types, foreign and domestic. He has taken all the ASE tests and is a Master Technician in all areas: Engine Repair, Automatic Transmission/Transaxle, Manual Drive Train and Axles, Suspension and Steering, Brakes, Electrical/Electronic Systems, Heating and Air Conditioning, Engine Performance, and Light Vehicle Diesel Engines. We guarantee professional and quality services.  We have been providing quality auto repair in Minnesota since 2009. Eddie's Auto Repair is a family owned business delivering honest and professional auto repair and maintenance services. We take care of customers in Clear Lake, Becker, Clearwater and surrounding areas. 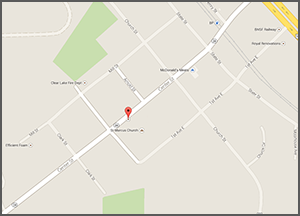 We are located in downtown Clear Lake, right next to McDonald's Meats. Our ASE (automotive service excellence) certified master technician uses the latest automotive technology and is equipped to handle major and minor repairs as well as complete maintenance on foreign and domestic vehicles, while maintaining the personal touch of a family owned business. We understand that your vehicle is a major investment, and that is why we care for each customer's vehicle as if it were our own. We also understand that car repairs are a hassle. That's why your experience and satisfaction is our #1 goal. Buying a used car or truck? Bring it to us for a FREE inspection.